The Pale Morning Dun Extended Body CDC is very good from June until late September whenever hatches occur, whether it be morning, afternoon or evening. Tail : Light ginger hackle. Wing : Pale yellow CDC dun. 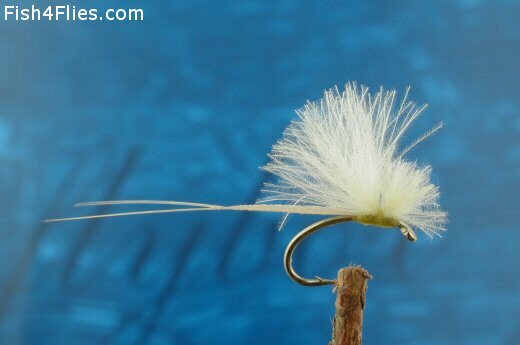 Currently there are no comments about the Pale Morning Dun Extended Body CDC fly pattern from other fly fishermen yet.